You know something is good when you keep going back. 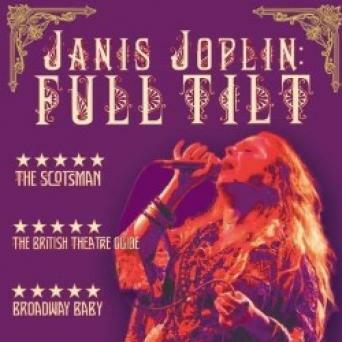 I’ve seen the show Janis Joplin: Full Tilt, three times. Every time it’s been amazing, due to the stellar performance by Angie Darcy in the lead role. I can’t imagine anyone else depicting the singer’s triumphs and ultimately tragic end. Janis’s story is told through a mixture of song and theatre bringing her character to life. We hear how she struggled to fit in in her native Texas where she was born in 1943. How she went to California to make music, where she partied hard, how she returned home but found the lure of music and the pull of California too strong and she returned in 1966. Peppered throughout the show are her famous hits including Piece of My Heart, which hit the number one spot, as well as the yearning Mercedes Benz and Kris Kristofferson’s gorgeous country ballad Me And Bobby Gee (a new and welcome addition for this updated version of the show). Her larger than life character commands the stage where she is backed by an excellent supportive band. But for all the brash confidence, displays of flamboyance, and obvious talent, underneath is a vulnerable woman who harbours a need for love and acceptance. We see her life sadly unravelling leading to her death, alone in a hotel room in 1970. She was 27. 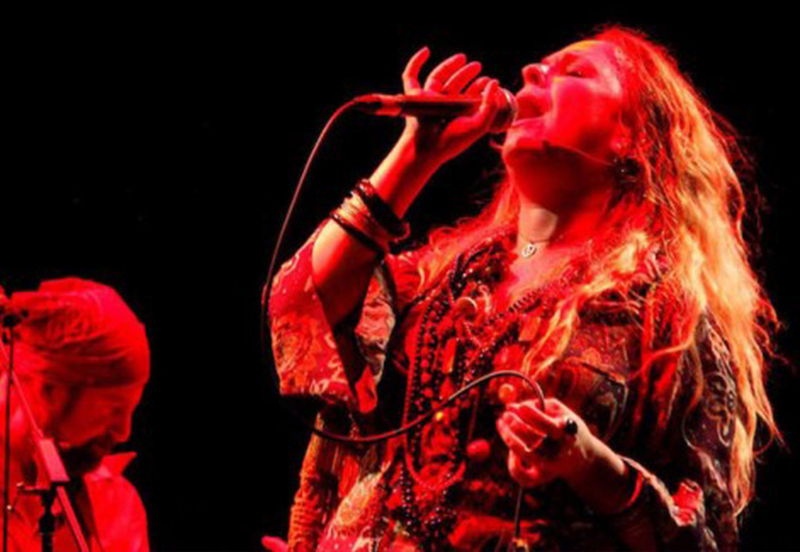 The play is based on the singer’s own transcripts and as the lights go down, Angie Darcy remains silent, allowing a crackly recording of Janis’s voice to speak to us through the darkness. The play was originally formed for Oran Mor’s A Play, A Pie and A Pint series, written by Peter Arnott and directed by Cora Bissett in association with Regular Music and supported by the National Theatre of Scotland. It has since gone on tour to win many deserved awards and critical acclaim.